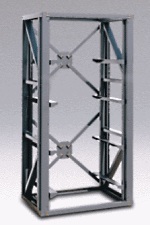 The SK-300, SK-600 and SK71 are unique digitally controlled dual action shakers that give the user the choice of either orbital or reciprocal type of shaking motion by simply changing the way the platform is mounted on the shaker. This intensive multi-function shaking system surpasses all previous levels of shakers. 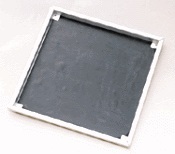 It allows a user to mix and match clockwise, counter clockwise, start and stop motion and pause and start. These shakers can also be programmed to stop and start at the same positions allowing them to be used in robotic applications. 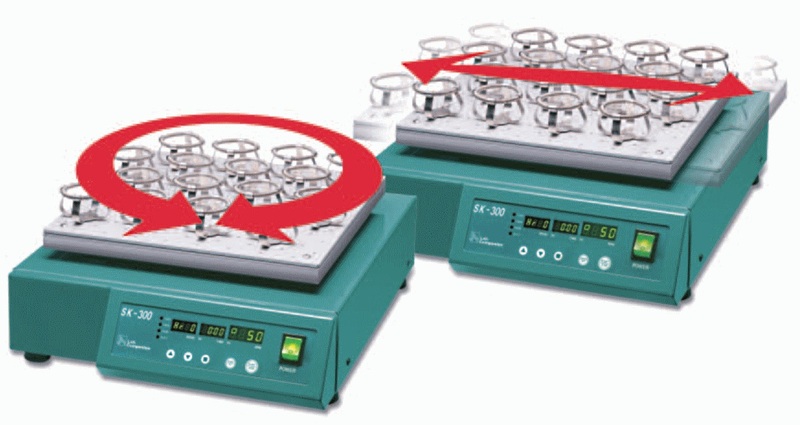 For any special applications in which biological samples may be damaged by robust mixing these shakers are able to run at very low speeds as well. 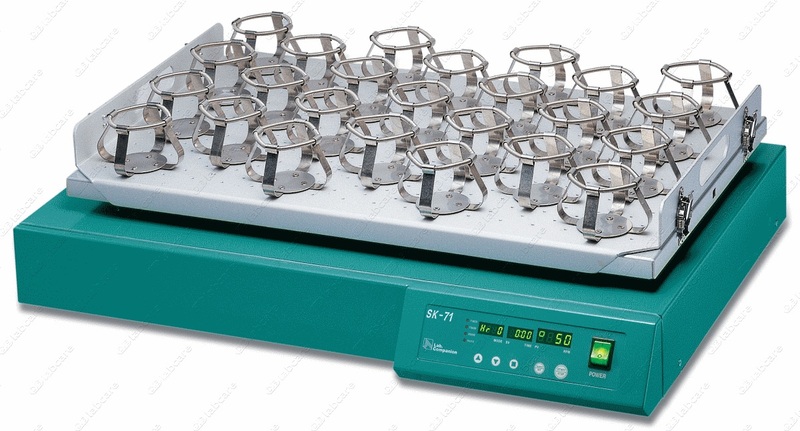 31501-V1 Universal Platform for SK-300, provides flexibility for mixing different size test tubes and glassware on a single platform. 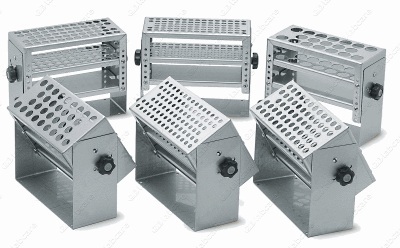 Various sizes of clamps for Erlenmeyer flasks and separating funnels are available. 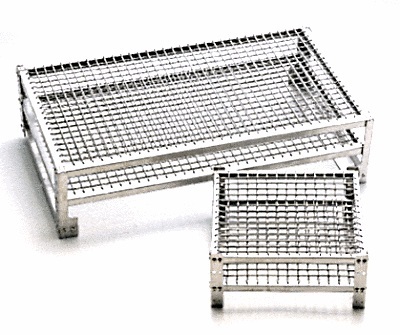 31511 Universal attachment for SK-300, with several adjustable clamping bars to secure glassware or tubes on a non-skid rubber mat.